It's especially true for small businesses: Data integrity is everything. Hogan Consulting Group knows how hard you've worked to earn your customers' trust--and what it takes to maintain that trust. Thriving entrepreneur Trevor Cressey counts on #Office365 to keep his business information protected and compliant because it adheres to rigorous privacy standards like HIPAA, DPAS, FISMA, FERPA, and many more. With more than 900 built-in compliance controls, #Office365 gives Trevor--and fellow small-business owners in highly regulated industries--the assurance they need to rest easy. Let Hogan Consulting Group give you the same peace of mind. Contact us to learn how quickly you can be on the cutting edge of compliance. 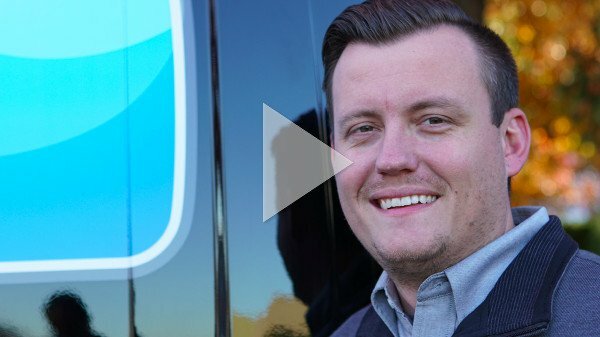 In this video clip, Hogan Consulting Group takes a look at how hard Microsoft Office 365 works to keep small-business owners like Trevor Cressey–whose Premier Water Removal service dries out flooded homes or businesses–protected and compliant. With adherence to standards like HIPAA, DPAS, FISMA, AND FERPA, plus more than 900 built-in compliance controls, Trevor knows his data is always secure and his business compliant. Let us show you how seriously Microsoft takes your data privacy and security–so you can rest easy.